Kerala, a state situated on the tropical Malabar Coast of southwestern India, is one of the most popular tourist destinations in the country. Named as one of the ten paradises of the world byNational Geographic Traveler, Kerala is famous especially for its ecotourism initiatives andbeautiful backwaters. 02 Nights accommodation in Munnar..
01 Night accommodation in Alleppey..
Daily Breakfast at the hotel..
All tours and transfers on private basis as per the itinerary..
Any meals other than those mentioned above..
Any services not specifically mentioned in the inclusions..
Any meals, accommodation or services not mentioned in the itinerary, hotel list or ‘includes’ list.. 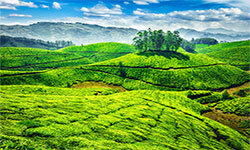 It is a beautiful tea town in Idukki district of Kerala easily accessible from Kochi and Coimbatore. 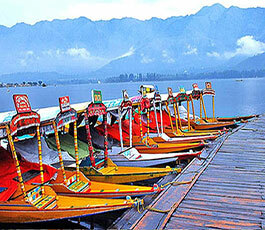 The gorgeous hill station is ideally placed in the South Western Ghats of India. With an area of around 557 sq km, Munnar in Devikulam Taluk is the largest panchayat in Kerala. 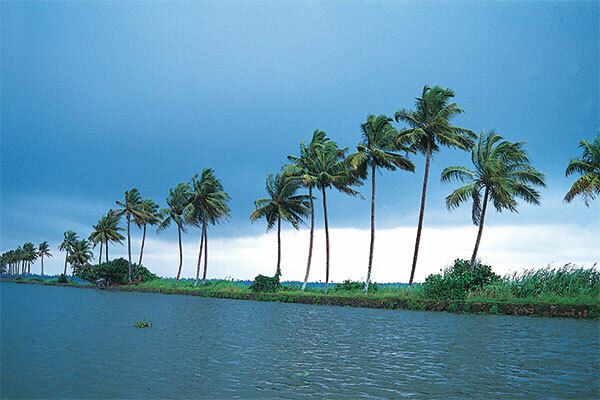 Alleppey & Kumarakom both are the starting-points of the boat cruises through the backwaters. 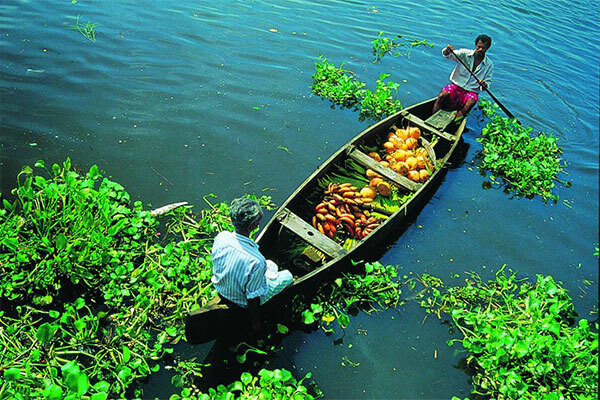 Whether you choose alleppey or Kumarakom the scenes in the backwaters would be the same. 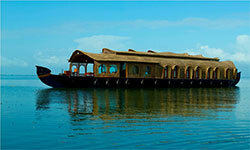 Sailing along in a houseboat through the enchanting backwaters of Alappuzha or Kumarakom is sure to rob your heart. Once Booking reconfirm it will entertain 100 % cancellation charge..
Revised GST 9 %(w.e.f. 21st Jan’17) will be applicable.. Above rates are not valid for long weekends / festival period..
1 Days (Arrival at Kochi | Munnar ) On Arrival at Kochi Airport/Railway Station you will meet our representative and will be driven to Munnar by private vehicle. Check-in at the hotel and enjoy the rest of the day at leisure. Overnight at the hotel. 2 Days (Munnar) After Breakfast proceed for sightseeing tour of Munnar visiting the Eravikulam National Park, Mattupetty Dam & Dairy Farm, Old Munnar Town and the town market. Post tour return to hotel and enjoy the rest of the day at leisure. Overnight at the hotel. 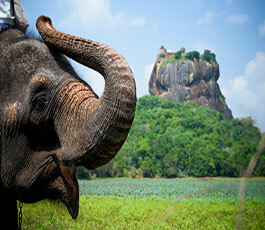 3 Days (Munnar - Kumarakom/Alleppey) After breakfast check out from the hotel and drive to Kumarakom/Alleppey. On arrival Check-in at the hotel. 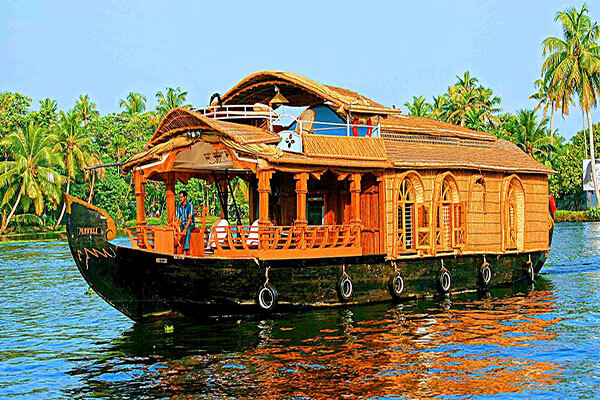 (Optional Tour - Day Cruise in Alleppey. The same can be booked online while or after booking the package). Overnight at the hotel. 4 Days (Kumarakom/Alleppey - Kochi Airport/Railway Station) After breakfast check out from the hotel and drive to Kochi for transfer to Airport/Railway Station for your onward journey.